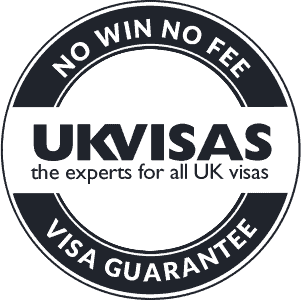 UK Visas is a leading visa and immigration adviser, specialising in the provision of services for businesses and individuals. Our team of in-house experts have an outstanding track record in assisting UK organisations with the complex process of sponsoring employees from outside of the European Economic Area (EEA). We are also consistently appointed to manage UK visa applications for overseas nationals who plan to visit or stay in the United Kingdom. As a highly qualified and experienced immigration firm we are fully regulated by the Office of the Immigration Services Commissioner (OISC). Our friendly team can manage all aspects of the visa process in an efficient and timely manner so that you can enjoy complete peace-of-mind. UK VISAS provide a No Win – No Fee guarantee for all PBS (points-based system) visa applications such as Tiers 1,2,4 and 5, unless expressly stated at the time of appointment. We will guarantee our service for these applications by offering a full refund on our fee should it be unsuccessful.